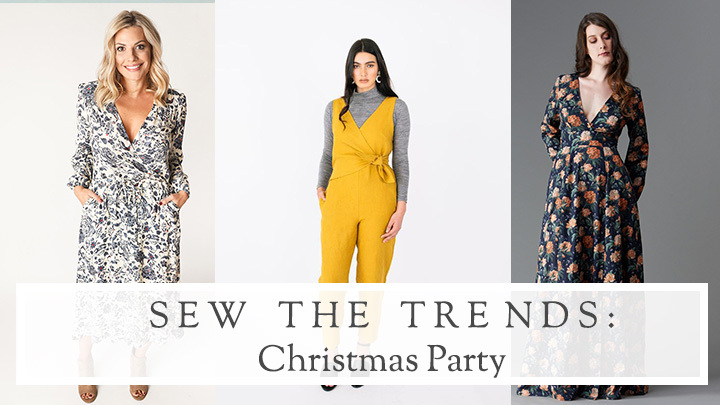 This week on the blog it’s this month’s Sew the Trends – a Christmas party special! 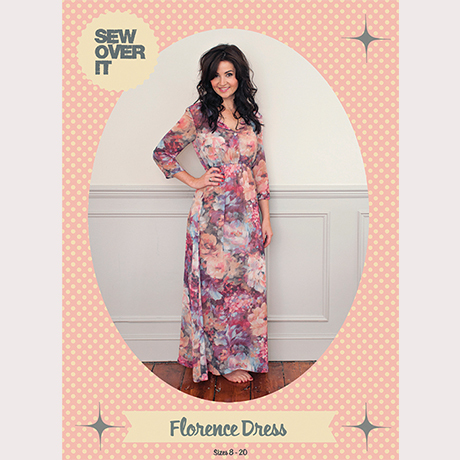 Come join our Facebook group where we are chatting about new patterns, what we are planning to make and helping each other out with our projects. 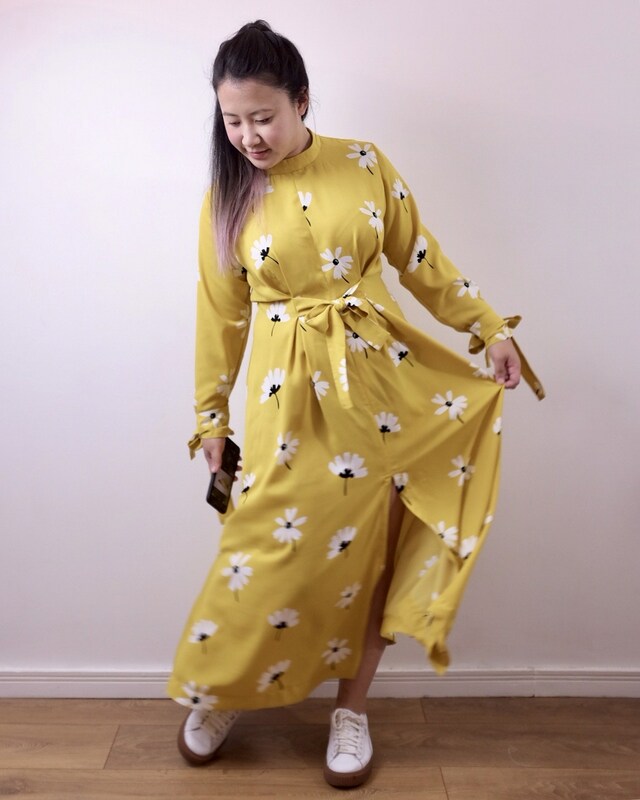 Marie of A Stitching Odyssey looks fabulous in her hacked Tilly and the Buttons Seren Dress! 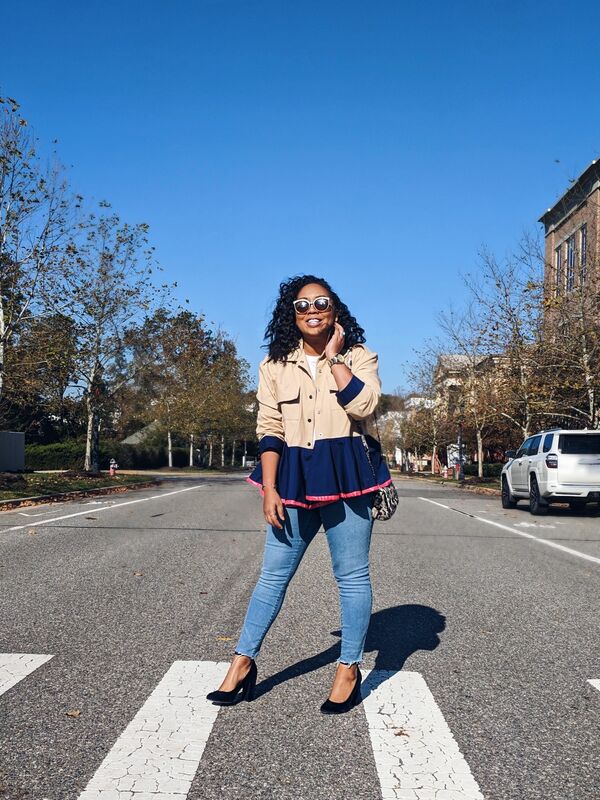 Jasika of Try Curious is a va-va-voom vintage vision in her hacked In the Folds Peppermint Jumpsuit! 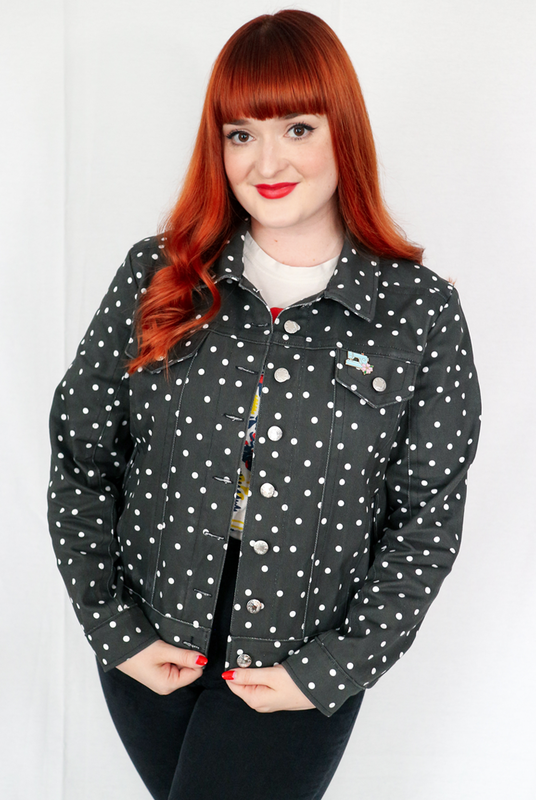 Abi, The Crafty Pinup, looks retro perfection in her Seamwork Audrey Jacket! 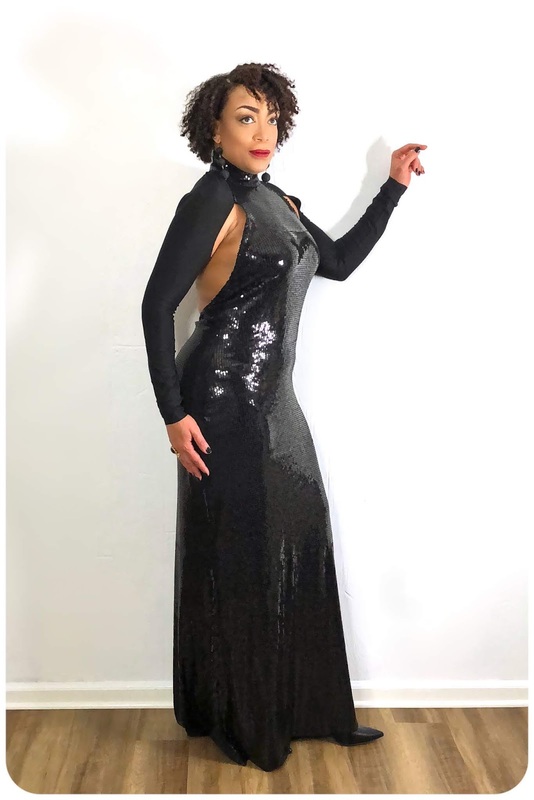 Erica Bunker is the absolute epitome of glamour in her sequinned Vogue 2230! 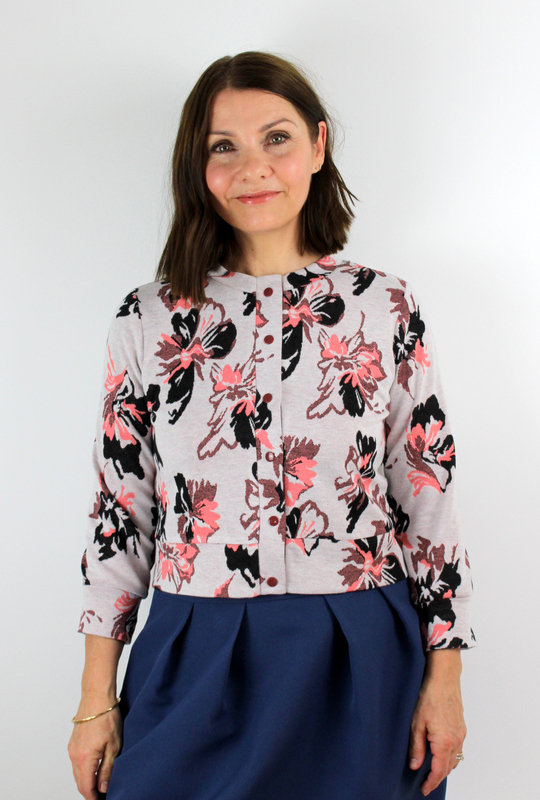 Kathy of A Dainty Stitch has made a lovely Itch to Stitch Lisbon Cardigan for the #cosycardichallenge! 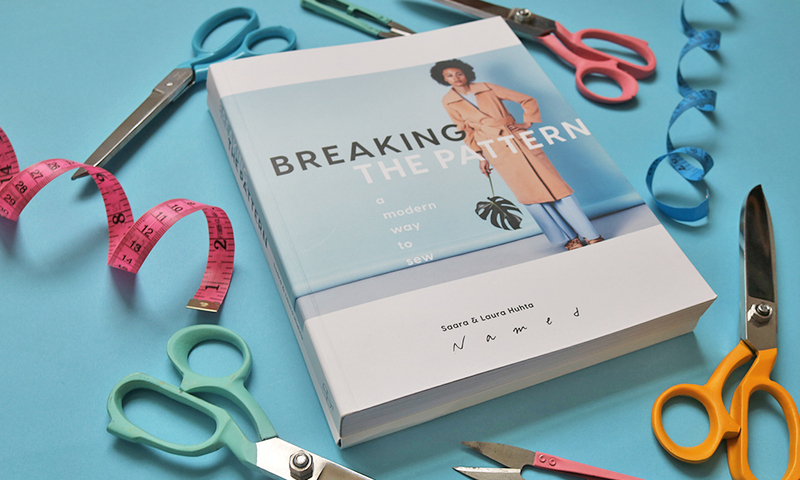 Emily of Self Assembly Required has made an utterly gorgeous Solina Dress from Named’s new book, Breaking the Pattern! Tabitha’s new military style jacket using Simplicity 8700 is super cool! 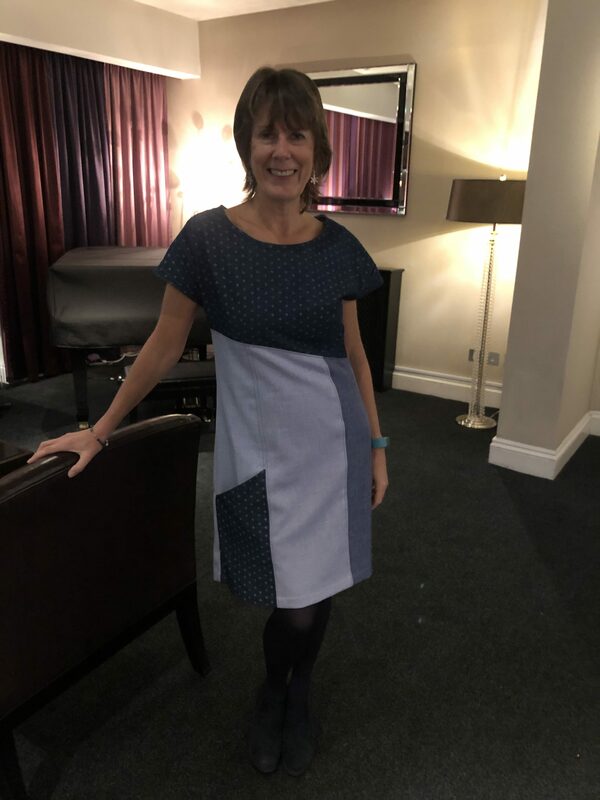 Ann looks very chic in her Sew Different Essential Denim Dress! 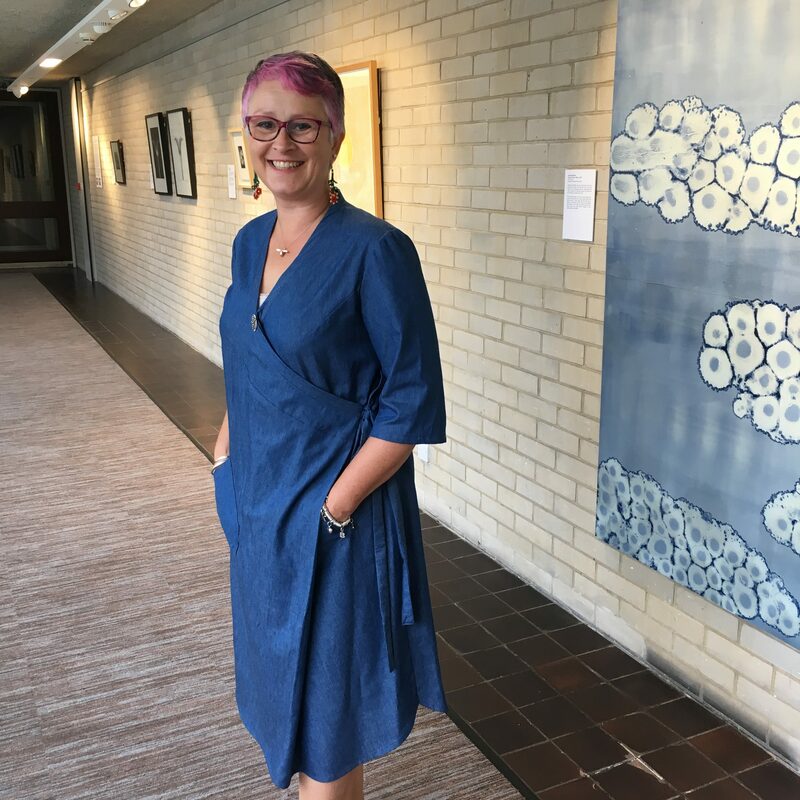 Susan has made a gorgeous Marilla Walker Isca Shirt Dress! 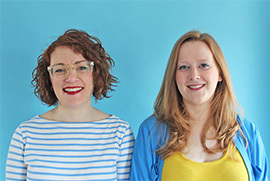 NEW: It’s us! 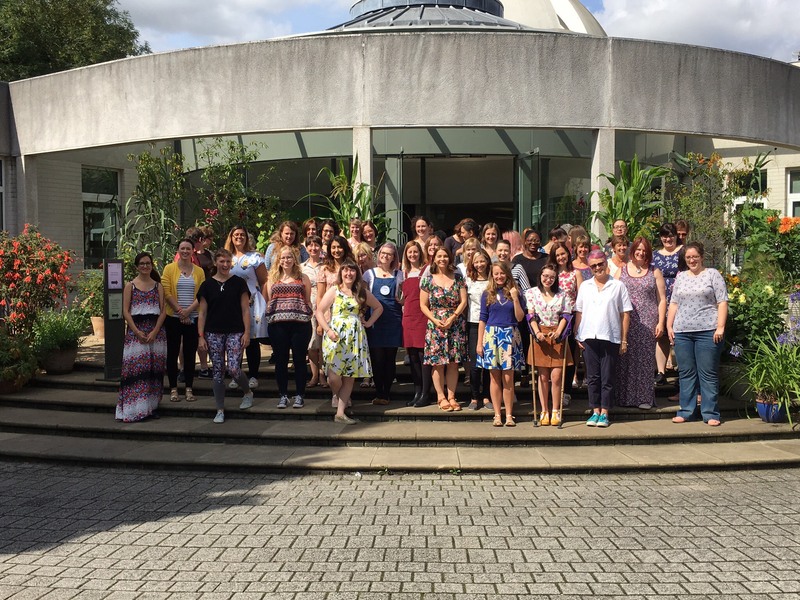 Sew the Trends, Christmas Party! 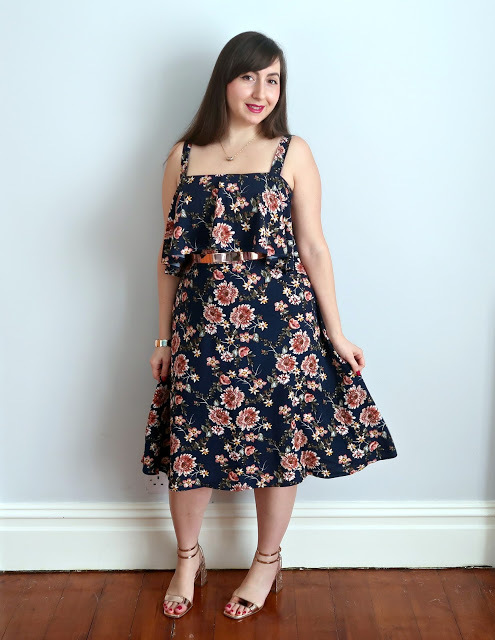 NEW: Sew Over It: November 2018: What have I been making? 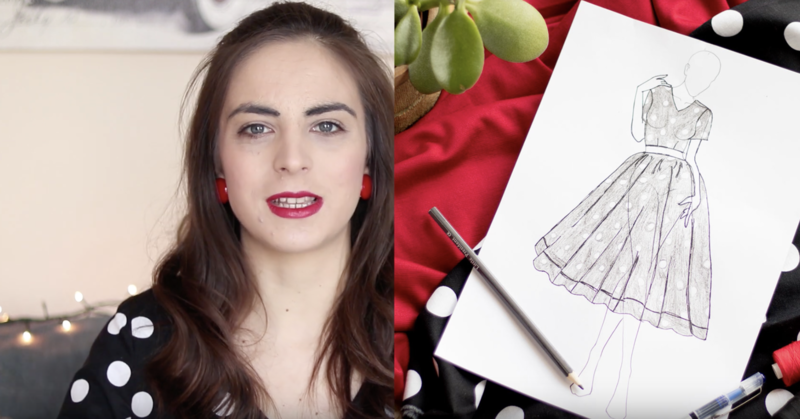 NEW: Pattern Pals: Ep.8: Our Christmas Party Dress and Jumpsuit Plans! 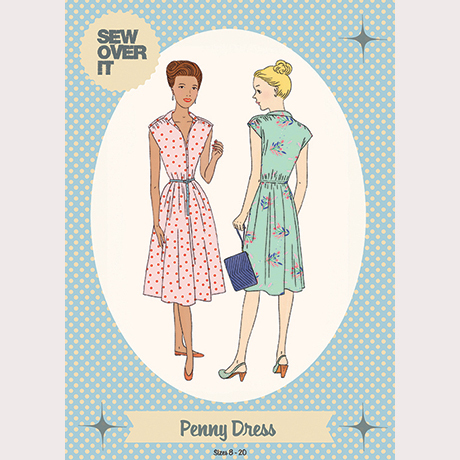 Pattern queens Sew Over It are giving you 30% off all their fabulous patterns AND off kits and classes with the code BLACKFRIDAY2018 – perfect for inspiring new garments and skills! 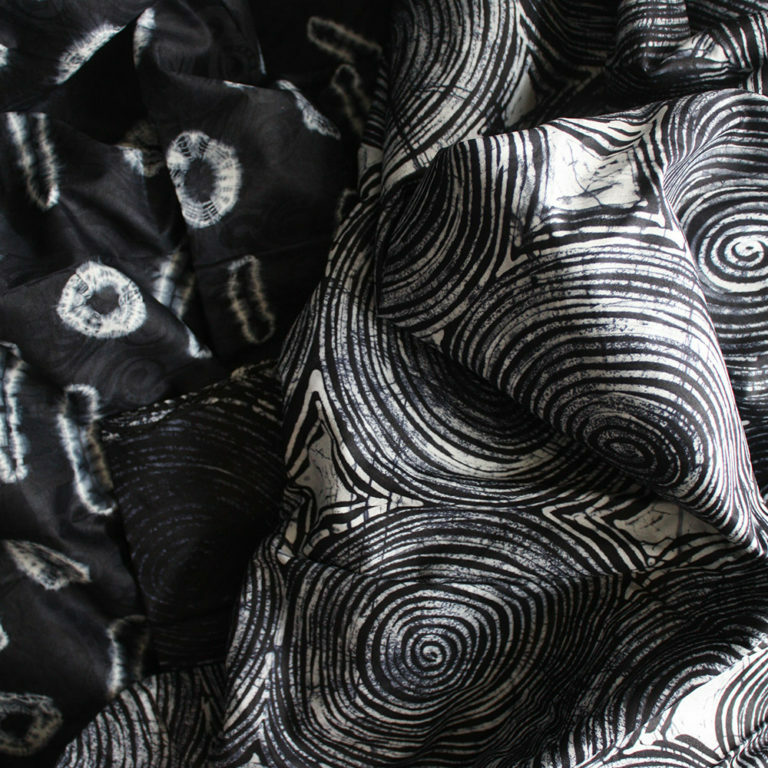 Use code BLACKFRI20 to get 20% off fabric at Fabrics Galore until Monday – their range of dressmaking fabrics is vast and fabulous! 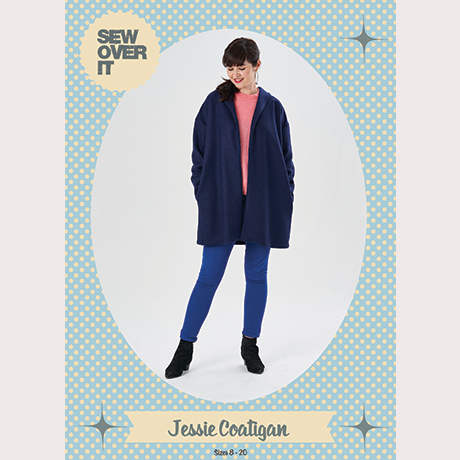 You’ve got right up to Wednesday to take advantage of 15% off everything at Cotton Reel Studio with code BLACKFRIDAY – that includes fabric, patterns and haberdashery! For all the gorgeous coats, jackets and dresses you’ll be making for winter be sure to visit Remnant Kings for their epic selection of lining fabrics! 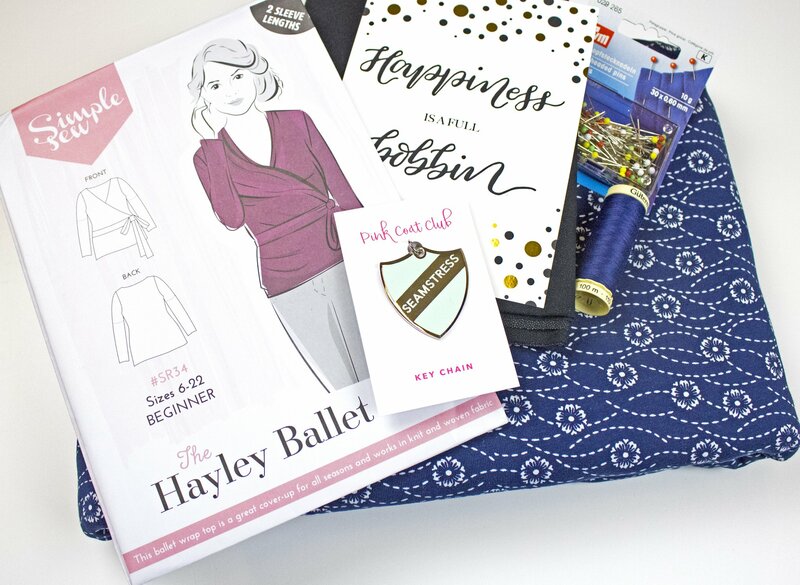 Sew Hayley Jane has released her first dressmaking kit including exclusive pattern the Hayley Ballet Top, exclusive fabric from The Lovely Little Details and a Pink Coat Club Seamstress keyring! To get your hands on this exciting package with free UK shipping use BLACKFRIYAY until Monday! 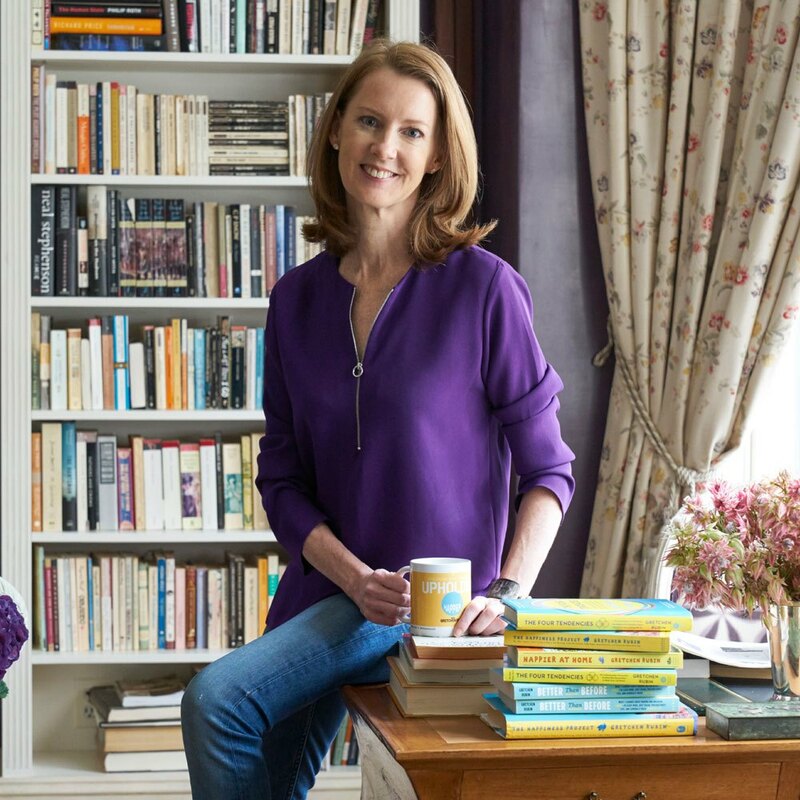 Send the link to The Draper’s Daughter’s ‘stocking fillers’ section to all your friends and family and guarantee you’ll wake up to some true sewing treasures on Christmas morning! 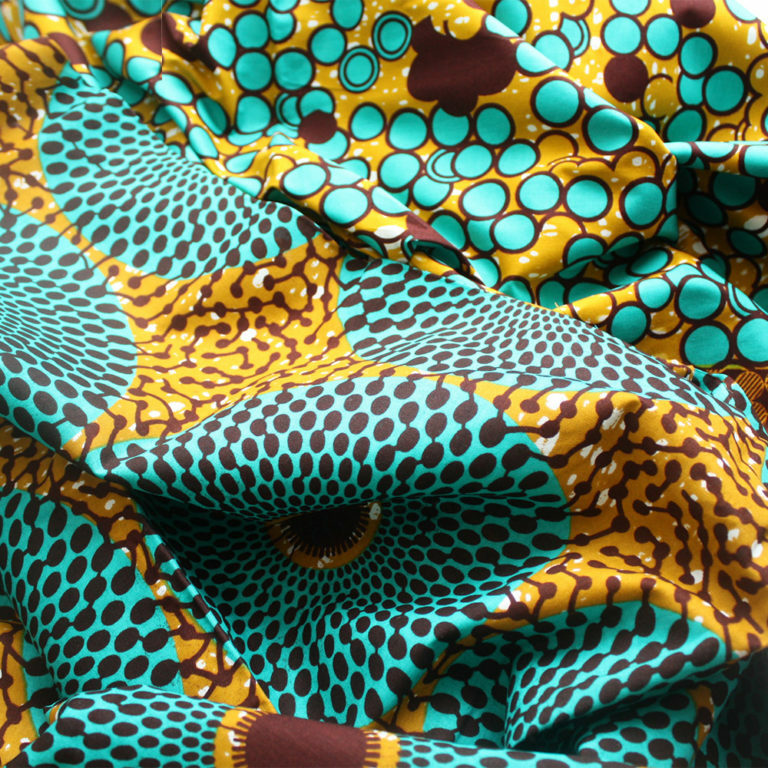 Fabric Godmother is offering a fantastic 15% off EVERYTHING until midnight on Sunday using code BLACKFRIDAY15 – will you go for fabrics, patterns or both?! 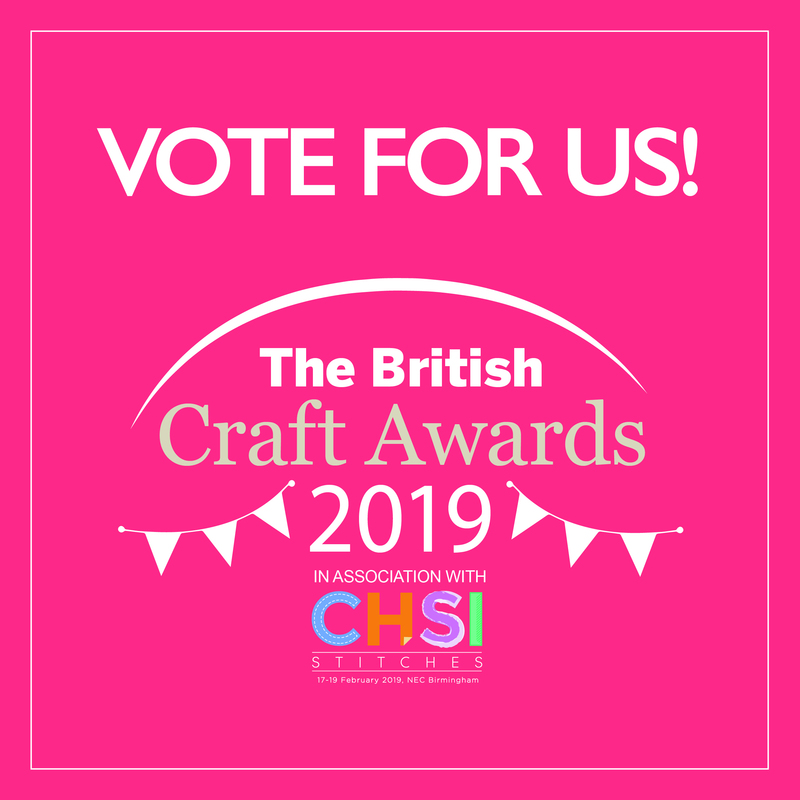 The masters of knit fabrics over at Girl Charlee UK are offering 70% off their sale and 25% off all full price fabrics until midnight on Monday – will you go for a snuggly sweatshirt or a cool cotton?! 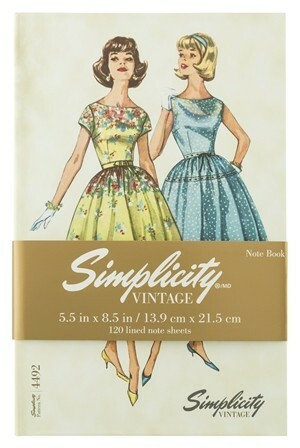 Simplicity are having a 50% off sale on their vintage gift product range! 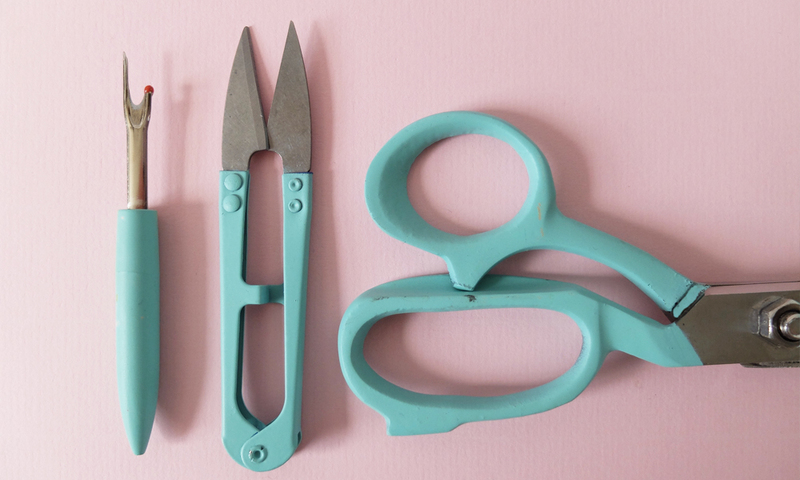 Beyond Measure is home to so many ingenious sewing tools and new to this range are these fantastic leather thimbles! 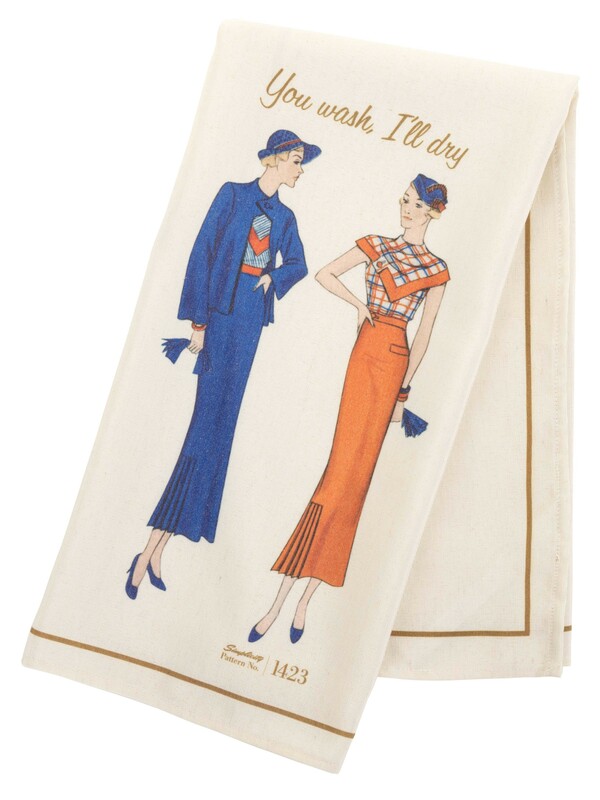 Treat yourself to some of the gorgeous cottons at Cloth and Candy with a generous 25% off all full price items with code BLACKFRIDAY! 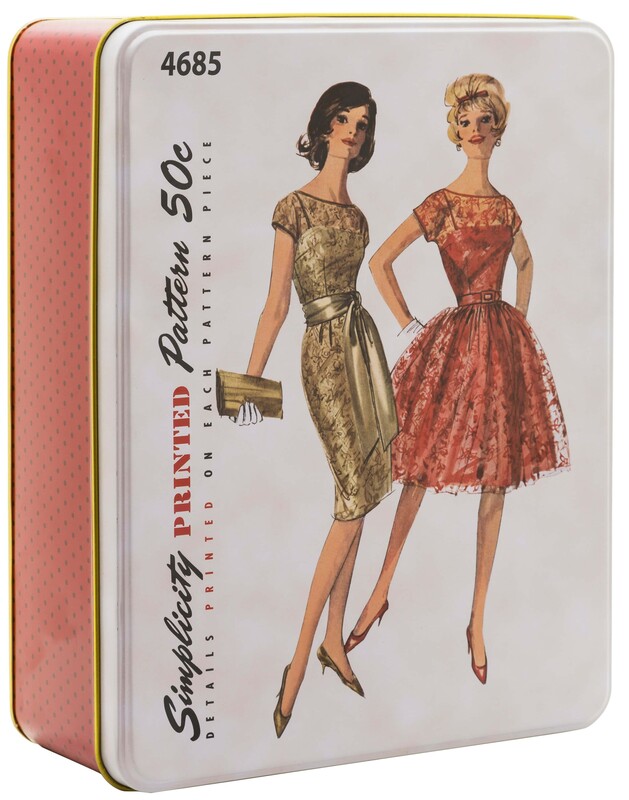 Sew yourself some easy yet oh-so-elegant workwear with the new slinky shirt kits from Cloth Spot! If you’re a fan of prints then you’ll want to check out the new ‘Mix it Up’ range from Urbanstax, who’ve paired fabrics from their stunning selection to make some fabulous ready-to-buy combinations! 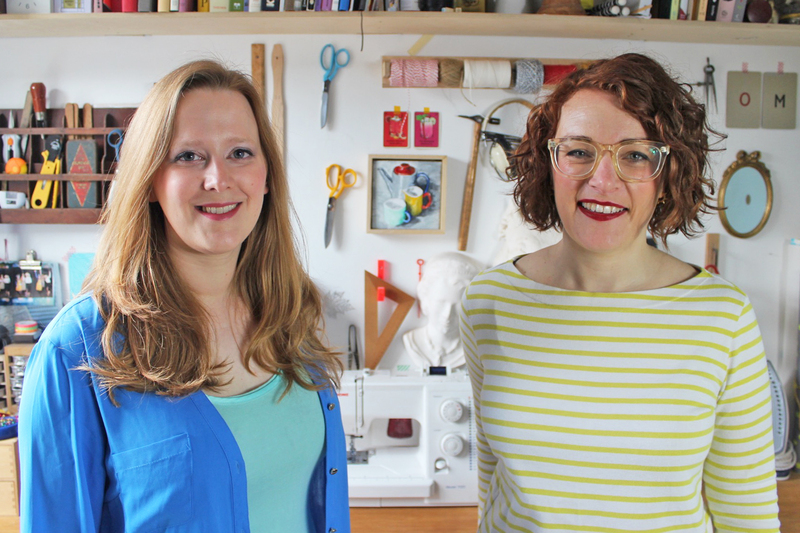 Sew Me Sunshine is bringing a little brightness to your weekend with 20% off fabrics, patterns AND Merchant and Mills haberdashery (use code SUNSHINEOFFER) – everything you need for a new sewing project or two! 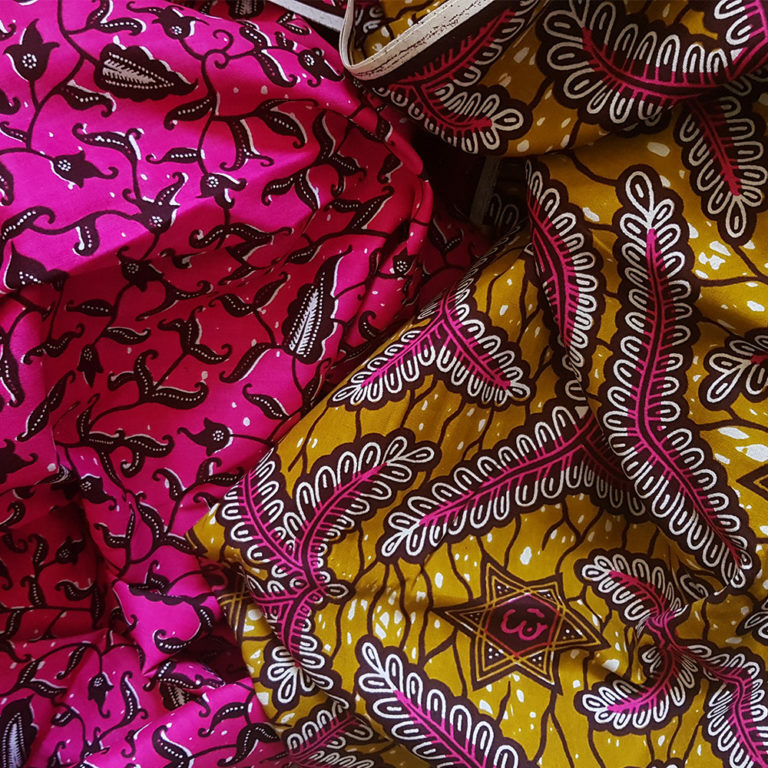 Lamazi Fabrics have added a whopping 100 new lines to their sale range and are offering 20% off everything including sale items – wowsers! Just use code BLACK20 before midnight on Monday.